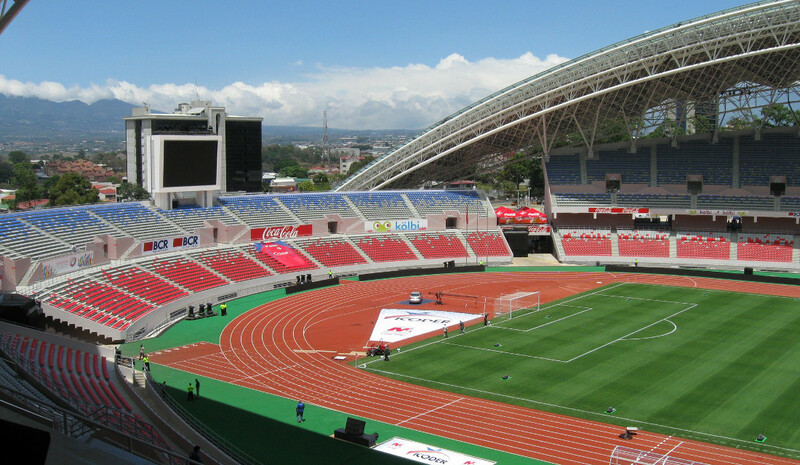 Nuevo Estadio Nacional de Costa Rica is the newly built national stadium of Costa Rica. It replaced the old national stadium, which had stood at the same site and got demolished in 2008. The new stadium was built between 2009 and 2011 with the help of Chinese donations. It came at a cost of US$ 110 million. 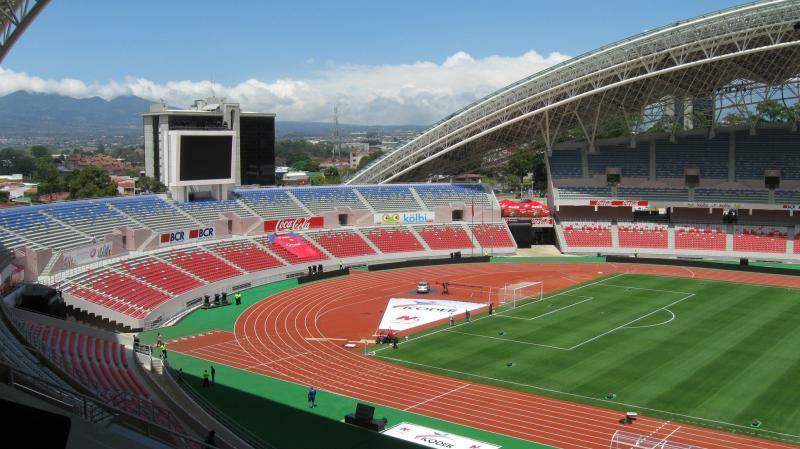 Nuevo Estadio Nacional officially opened on 26 March 2011 with a friendly between the Costa Rican and Chinese national teams (2-2). It currently is the standard playing venue of the Costa Rican national team, but does not have a permanent club occupant. Nuevo Estadio Nacional de Costa Rica is located toward the west of the city of San Jose at just over 3 kilometres from its historic centre. The stadium is situated on the western edge of La Sabana park. On matchdays there may be a special train service that runs to Sabana station just south of the stadium. Otherwise, it is likely easiest to take a taxi. Tickets for games of the Costa Rica national team can be bought online through SpecialTicket, or through any of the authorised sales outlets, including the Hard Rock Cafe, Grupo Mutual branches, AM PM Supermarkets, and the SpecialTicket Servimas points. Ticket prices depend on the opponent, but for high-profile matches expect to pay at least SOL 10,000 for a seat behind the goal and SOL 25,000 for an upper-tier seat at one of the sides. Visitesanjosecr.com – San Jose tourist information. The biggest stadium in Costa Rica, thanks China!!! this stadium is awesome. Thanks StadiumGuide for this article!